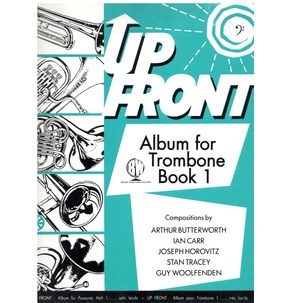 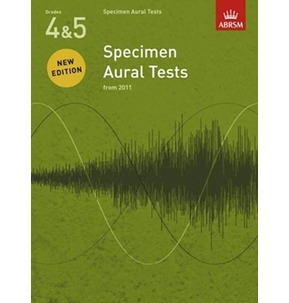 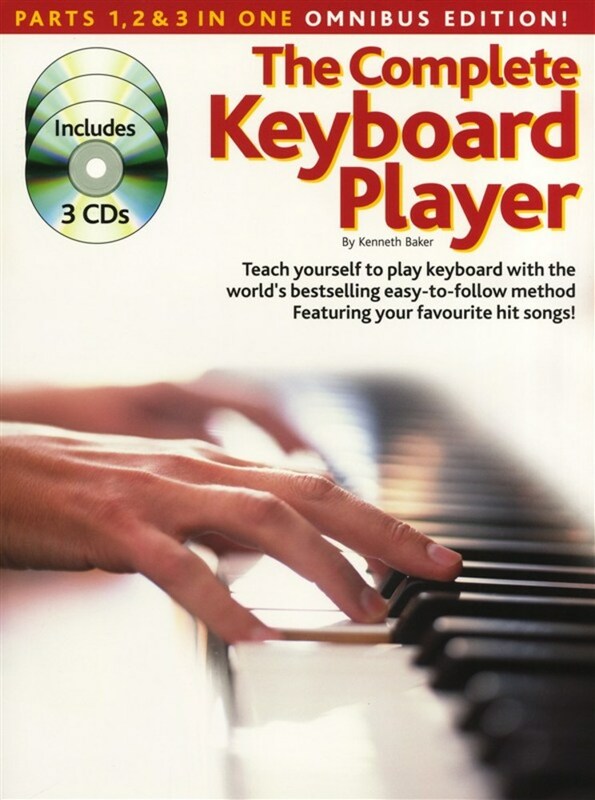 All three parts of Kenneth Baker's best-selling tutor method for all keyboards, revised and fully updated, in one complete volume with three CDs! 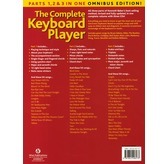 Everything you need to know to get the most out of your electronic keyboard. 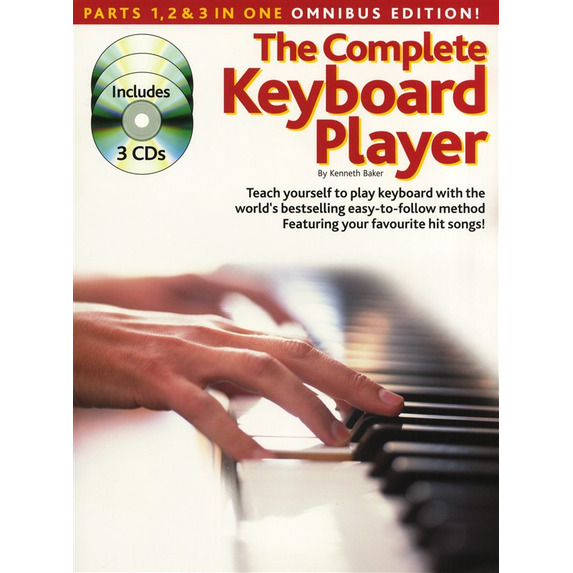 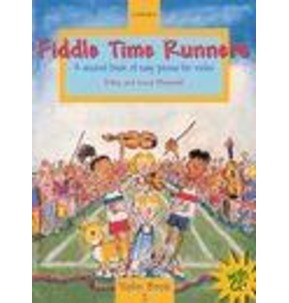 Based on popular songs and with easy-to-follow text and diagrams, it assumes no previous knowledge of the keyboard or music. 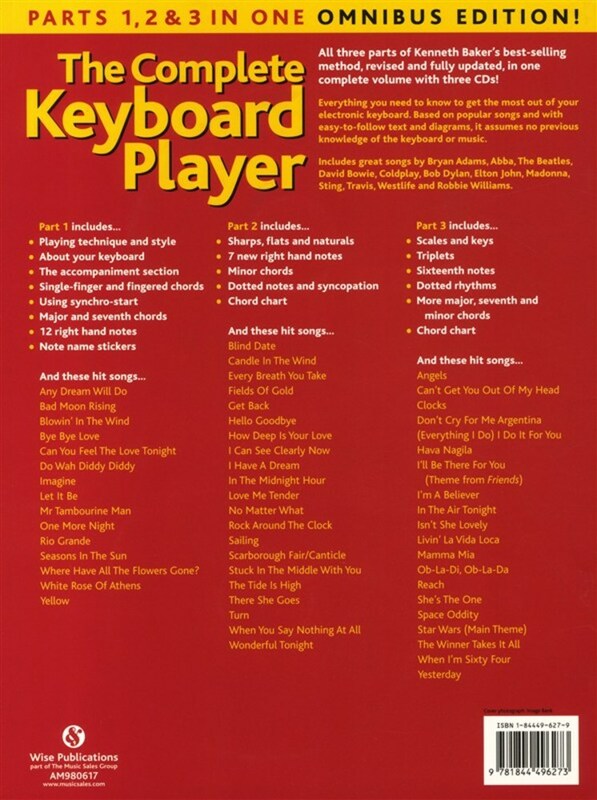 Includes great songs by Bryan Adams, Abba, The Beatles, David Bowie, Coldplay, Bob Dylan, Elton John, Madonna, Sting, Travis, Westlife and Robbie Williams.